"AS IS" . Come, see and make an offer on this gorgeous house located in a corner lot. Interior features three bedroom, two bathrooms, one of them recently remodeled, big family room and formal dinning combo, kitchen with a dinette and breakfast bar area. Master bedroom has a large walking closet and access to spacious BONUS room giving you multiple choices, also offers a screened porch, a shed with great space for storage. Enjoy the amenities throughout Poinciana including Valencia College, Community Center, Fitness Center, Pools, Playground, Parks... 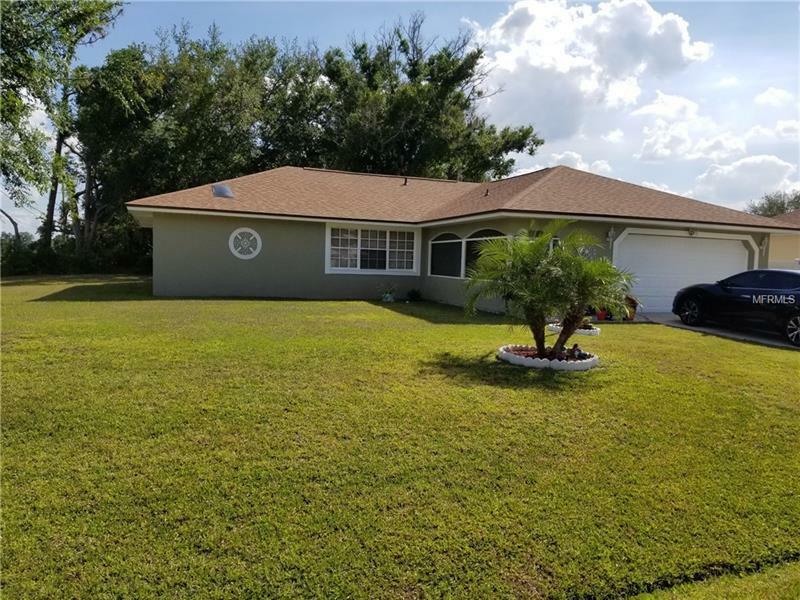 The house is conveniently located near Poinciana Medical Center, Private and Public Schools, Bus Stop, Library, Shopping and Dinning areas. Minutes to major Roadways like Poinciana Parkway giving you access to I-4, Attraction Parks, Poinciana Sun Rail Station and more. Hablamos espaÃ±ol.